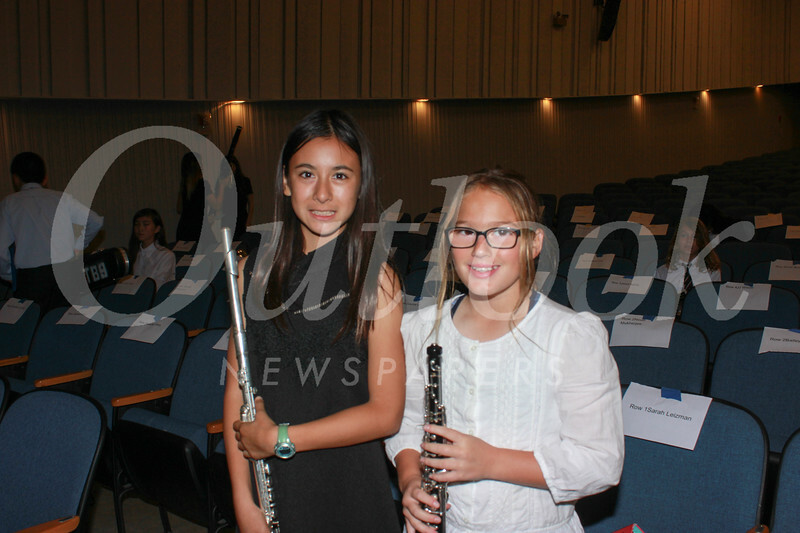 Huntington Middle School recently hosted its Band Winter Concert in San Marino High School’s Neher Auditorium. Friends and family enjoyed a program featuring the Spartan Band, varsity band, jazz band and wind ensemble. Band directors were Yosuke Miyoshi and Derek Jamieson.